QWill this charge a pair of 50Ah batteries? AYes, this will be suitable if connected in series. The supplied connector is a round 3 pin mobility connector. 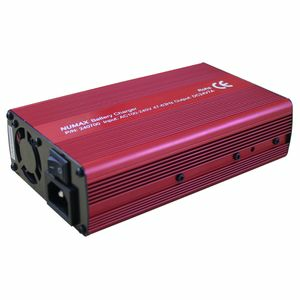 QIs this battery charger suitable to charge 12 Volt 75AH Deep Cycle Batteries either as single unit or 2 batteries in series? 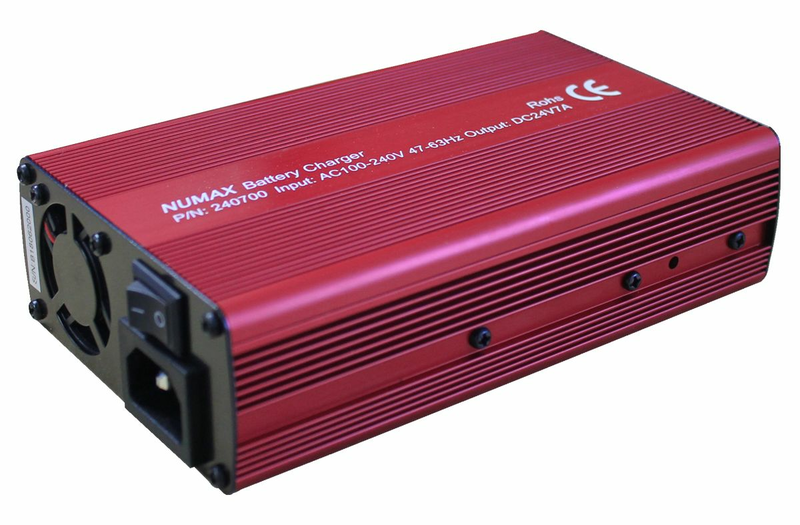 AThis charger is ideal to charge 2 x 75Ah batteries in series.